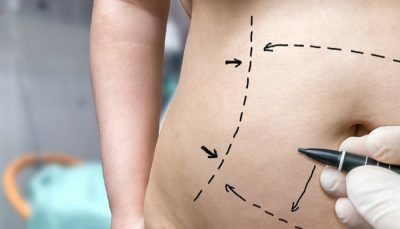 Tummy Tuck: Types, Procedures, Recovery and Risks! 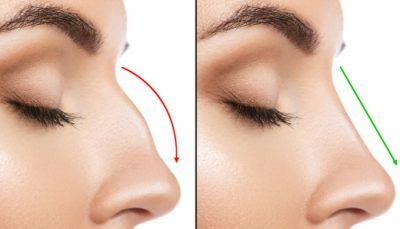 Nose Surgery: Procedure, Anesthesia, Benefits and Recovery! 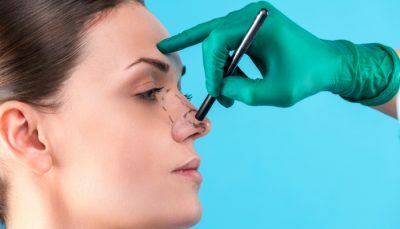 Rhinoplasty Procedures: Closed, Open, The Filler, Revision! Varicose Veins: Complications, Preventive Measures, Treatment! Mommy Makeover: Types and Recovery Procedures! Breast Surgery (Mammoplasty): Classifications, Reduction, Reconstruction! 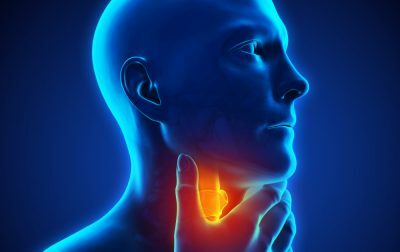 Neck Lift Procedures, Results and Risks! 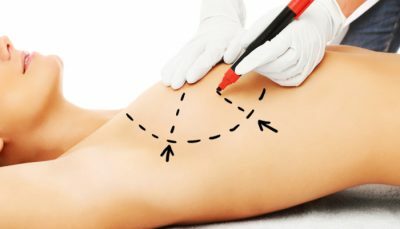 Liposuction Types, Procedure and Risks! 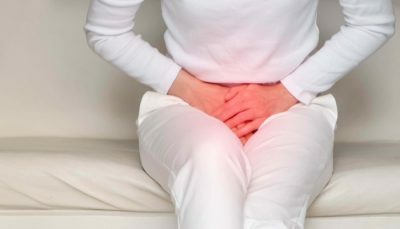 Urinary Incontinence Types: Stress, Functional, Urge, Overflow and Mixed! 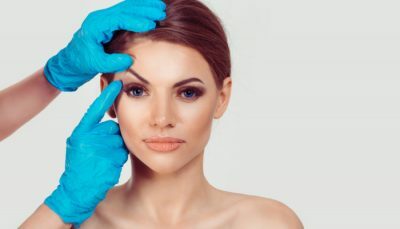 Eyelid Surgery: Oriental, Transconjunctival and Laser Blepharoplasty! 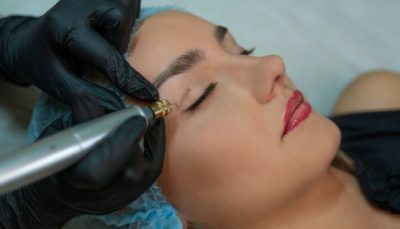 Eye Lift: Purpose, Benefits, Types, Procedure, Recovery, Side Effects! 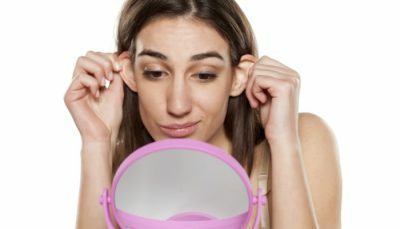 Otoplasty: What it Entails, Self Care Tips, Complications, Alternatives! 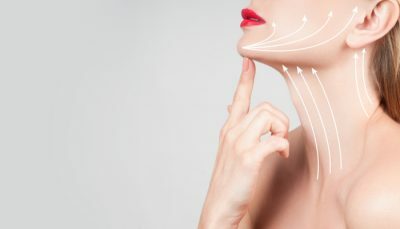 Korean Plastic Surgery: Everything You Need to Know! Body Sculpting: How Works, Types, Procedures and Risks! Copyright 2019 VavaHealth | All Rights Reserved!